The eShop isn't exactly short of platformers, on both Wii U and 3DS, yet it's a genre that's pretty much always welcome. Running and jumping is still rather popular when done well, and Nintendo's systems have delivered some gems on this score. 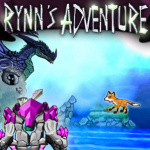 It's also a genre that provides a good jumping off point for young studios and their early games, and Rynn's Adventure: Trouble in the Enchanted Forest seems to fall into that category. It's the work of Canadian company Arcane Four Studios and includes levelling up, various moves and a fairly stylish aesthetic. It originally targeted a Fall 2015 release but development is now complete, with the developer working on certification to bring it to Wii U and Xbox One first. The 3DS is a platform planned for the future once the port is complete. Based on the footage below this looks promising, albeit with some aspects of the mechanics that arguably look a little questionable in video. It certainly has potential, though, and it shouldn't be too long until we can all put it to the test. Hmm. Doesn't look too bad. Always have time for a new platformer! Why is it so slooooooow? It looks like it'd be awesome if sped up by about 30%. Looks cool. Looking forward to y'all's review. Graphics look only just north of "terrible" (with the animation not even clearing that hurdle), gameplay looks mediocre and unoriginal. No thanks. 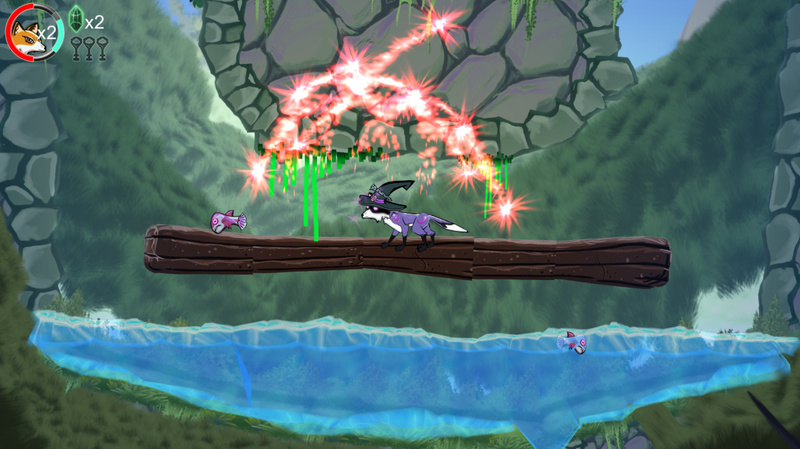 If you are in need for a good and slick Platformer, get Paper Monsters on eShop. Not a fan of thr aesthetic, to be honest. And the animation does look shoddy. I hope I'm wrong and this ends up being a gem, but right now I'm not feeling it. @sandman89 : Nah. Just advertising for a underrated game. The gameplay seems fine and I like the art direction well enough, but the animation needs serious work. Looks like a "The Animals of Farthing Wood" rip-off. The animation is terrible. That music in the trailer ruined everything for me. Not buying the game now.